Brandi Fier Commits to Illinois Central College! 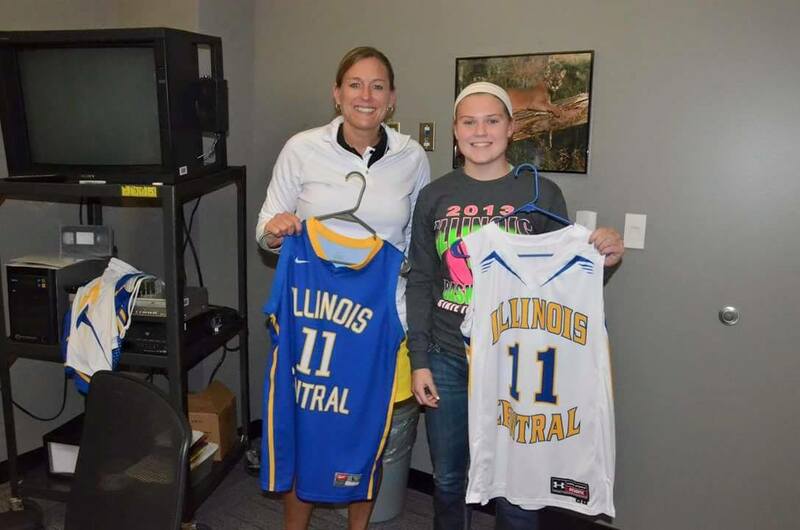 Rockford Heat would like to congratulate Brandi Fier(Hononegah High) on giving her verbal commitment to accept an athletic scholarship to play basketball for Illinois Central College! Brandi is looking to pursue a major in Criminal Science while playing basketball! Brandi has averaged about 8 assists per game her entire career and is the All Time Assists leader for Hononegah High School. You will be able to catch her play one more time during the Rising Stars All Star Game on April 11th. All Rockford Heat coaches, players, and fans are proud of you! Keep up the hard work! 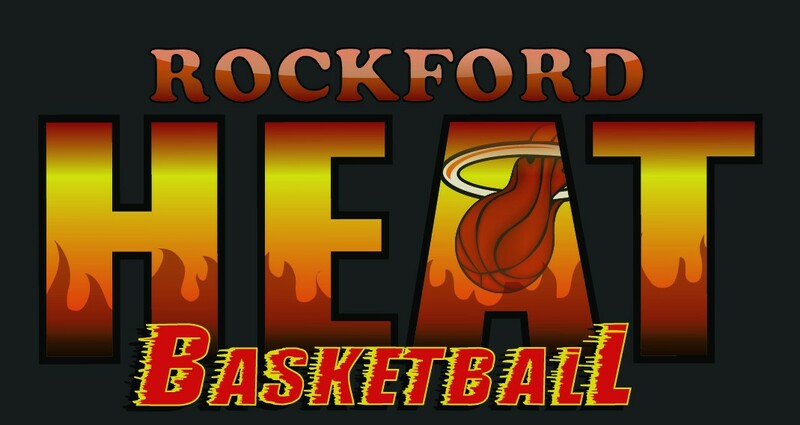 Rockford Heat High School Open Gym-Sunday! Rockford Heat will be holding an open gym for all high school players this Sunday from 4-6pm. This open gym will be in preparation for Tryouts the following weekend. If you are a high school player that is still playing in the post season, you are encouraged to come and watch however we ask that you do not participate until your season has ended with your school team. Heat Players Heading Down State for 3 Point Shooting! Heads up to anyone heading down State this week for girls basketball. As of right now there are 3 ladies that will be showcasing their talents from the Heat, Sierra Riley(Rockford Christian), Mikinzie Cull(Durand High), and Karley Gassman(Durand High-Edgewood College Commit). Sierra has recovered from her 2nd ACL injury as she headed into competition, in the first round she shot better than everyone else on the floor and in the 2nd round she tied the best shooters to advance! She has been working extremely hard to make this opportunity happen! The next two have been teammates for school and AAU basketball, Miki and Karley have consistently been working on their game and now have the ability to go down State together! What’s even better about this story is all 3 of these ladies have played on the same AAU team! Seniors Sierra and Karley will definitely be able to use their shooting skills at the next level in college! Very cool, keep up the hard work ladies! 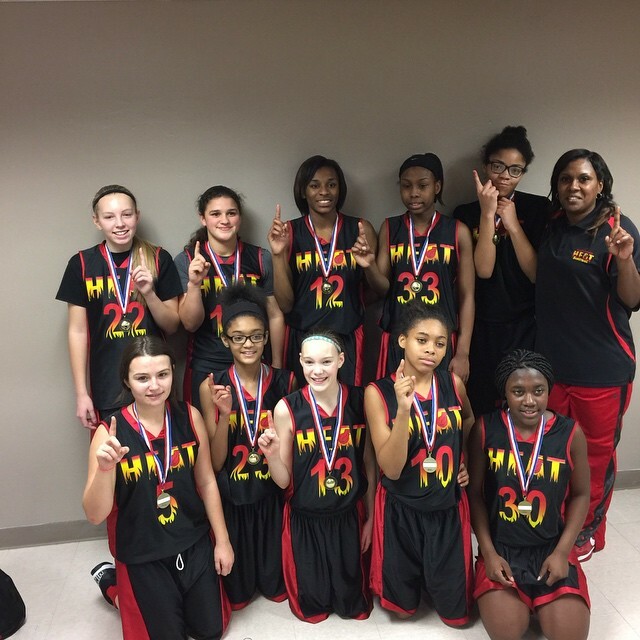 Heat 7th Grade Team Places 2nd in NIU Shootout! Shout out to the 7th grade team this weekend for placing 2nd in the NIU Shootout! The ladies had wins over Notre Dame Tritons, Midwest Wildcats, Lincolnway Explosion, and Lady Hurricanes. Championship game was against the Lincolnway Explosion and ended up losing a close game to take 2nd place. Great Job ladies, Keep up the hard work! 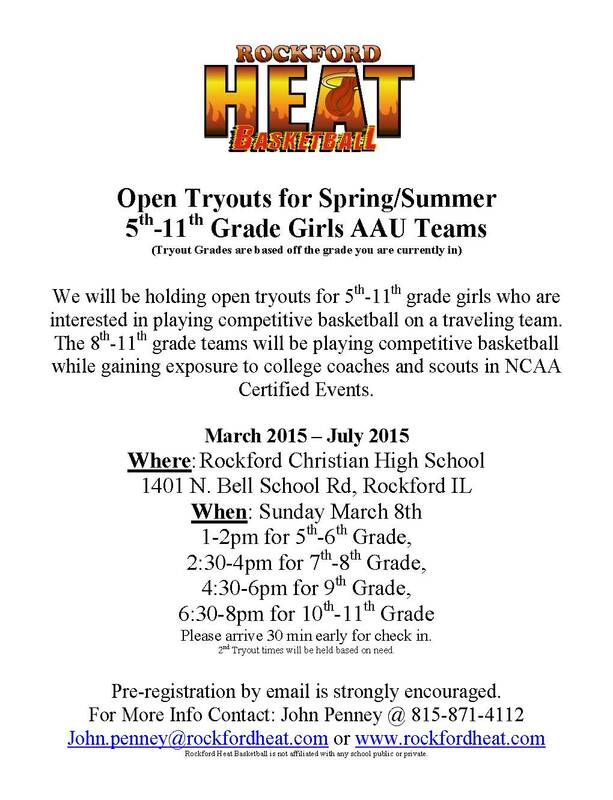 Rockford Heat Spring/Summer Tryout Dates Posted!